Mixed vegetable pakora/fritters is a deep fried Indian snack, which is quick and easy to make. 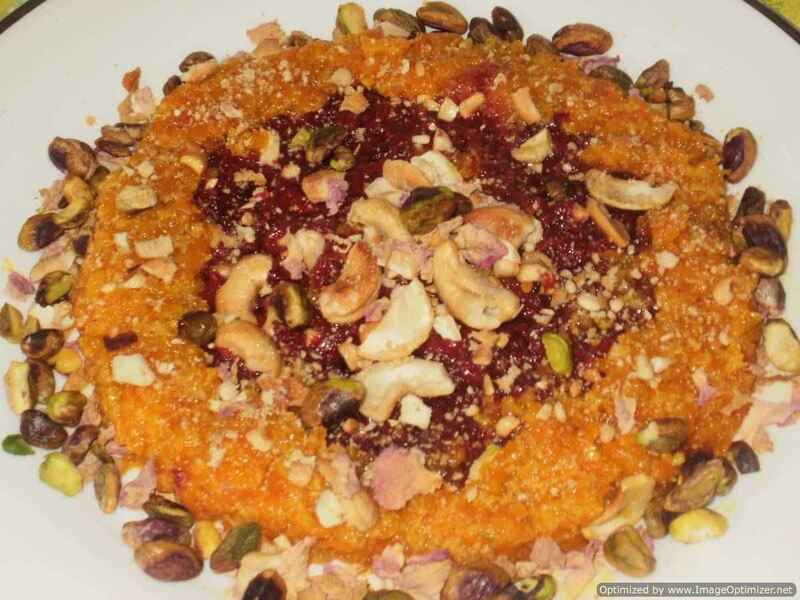 It can be easily prepared at home anytime and enjoyed well during evenings with a cup of tea. It becomes more enjoyable during rainy season. I have prepared mix vegetable pakora or pakoda, Punjabi style. South Indian style mixed vegetable bajji is a popular snack where vegetables are dipped in gram flour batter with spices. Bajji means fritters. 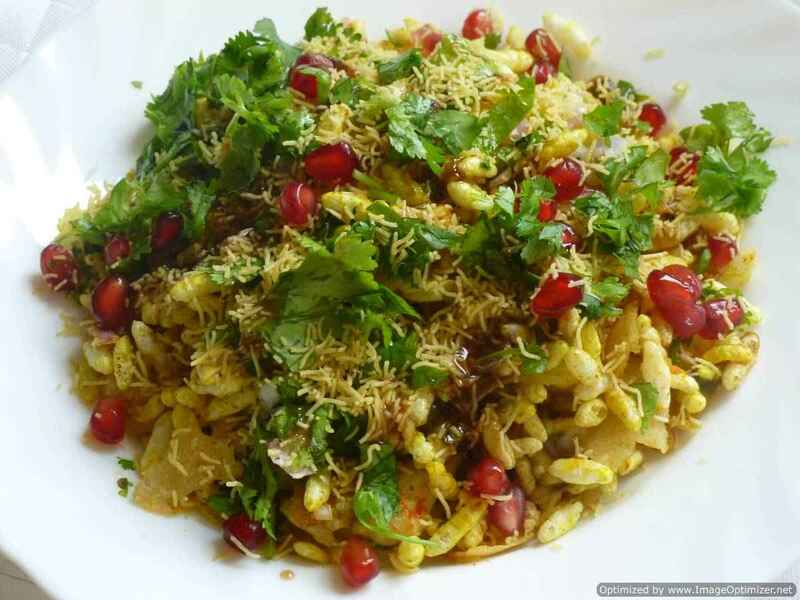 For bajjis, you can use raw banana, potato, bell pepper, chillies, brinjal, cauliflower, onion, etc. You can easily find stalls selling them in Chennai Marina beach, small tea shops in Chennai or in busy marketplaces. 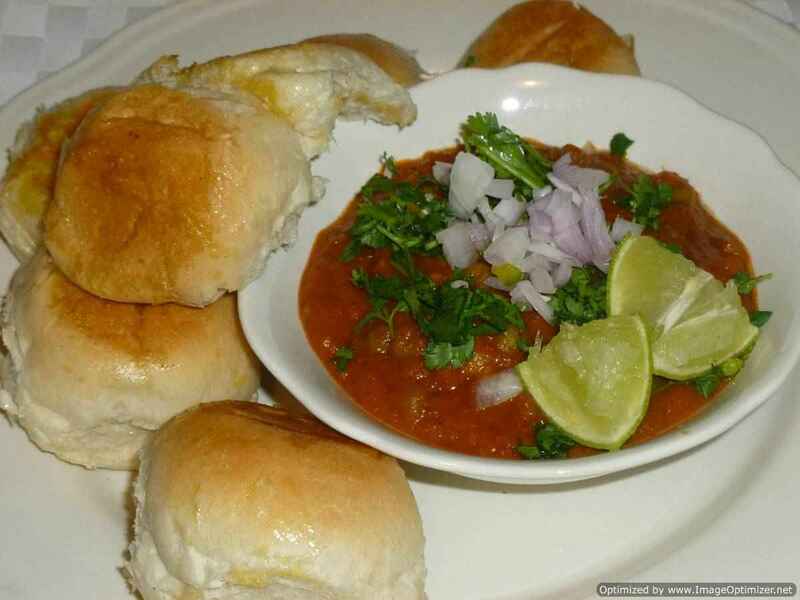 These bajjis can be easily prepared at home. I have added rice flour and biryani colour (orange or sunset colour) in my batter for the extra crispness and colour – similar to what we get in Marina beach bajji stalls. Milagai bajji / chilli bajji is a traditional south Indian tea time snack, which is thoroughly enjoyed in the evenings. You can easily find stalls selling them in Chennai Marina beach, small tea shops in Chennai or in busy marketplaces. The milagai bajjis can be easily prepared at home. Vazhakkai bajji/raw banana fritters is a very popular evening snack in Chennai, which is usually accompanied with a cup of tea. Vazhakkai bajji is a south Indian snack, which you can find near Marina beach in Chennai, served in paper plates with a spicy onion or tomato chutney. 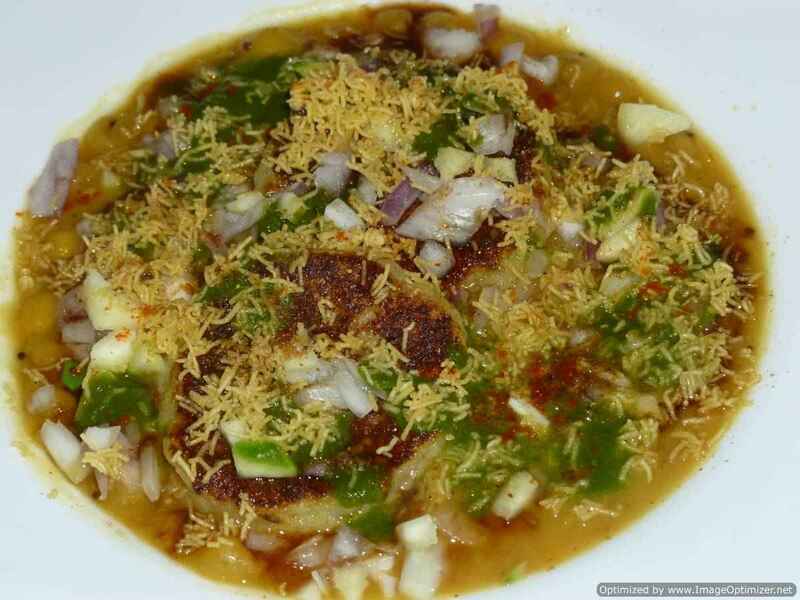 We often order milagai bajji (chilli fritters) and vazhakkai bajji (raw banana fritter). Apart from beach in Chennai, it is also made at home and also available at small tea shops as a snack in the evenings. 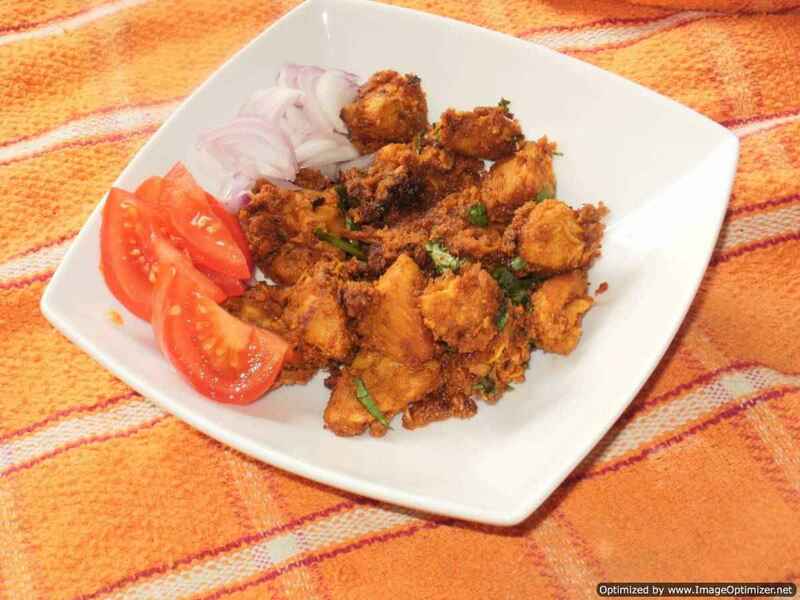 Cashew Pakoda (Munthiri Pakoda in Tamil) is a very famous evening snack in South India. Cashew pakoda is made of chickpea flour (besan in Hindi) along with other ingredients. It is very simple and easy to prepare and goes well with tea as an evening snack. To get more flavour into the cahew pakoda, mint leaves and curry leaves are important along with a very little ghee/dalda/oil added to the flour. The texture of the cashew pakoda is crisp and crunchy unlike other pakodas which are crisp but soft inside – like Palak Pakoda or Chilli Bajji. In Chennai the most popular snack which is very popular and sold near Marina beach is Thenga manga pattani sundal. 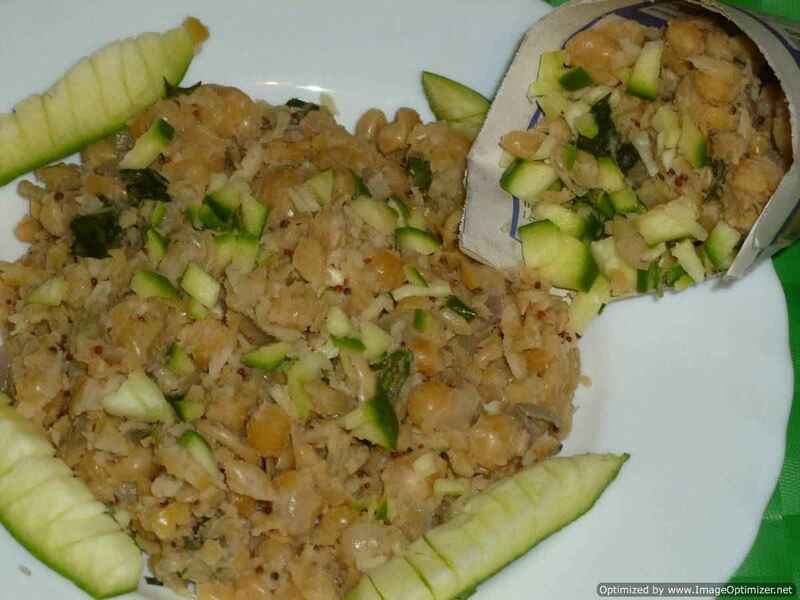 Thenga manga pattani sundal is a snack which is eaten mostly near the marina beach in Chennai or near the parks. A boy comes with his barefoot on the sand and with his sundal bucket, some murk (made with rice flour, with some spices) and some news papers with him. With the help of newspaper he make a cone shape pocket and serves the sundal. I always ask him to top with more mango pieces.